Cheryl Pederzoli has over 11 years of marketing experience in healthcare and has experienced first-hand the many ways to market to physicians and healthcare organizations. Enjoying the daily challenges that marketing brings, Cheryl’s experience in social media, marketing automation, content marketing, and digital promotion has made her an expert in lead generation. Currently driving demand generation at ProSites, Cheryl is responsible for strategic planning and execution of lead generation and lead nurture programs for their dental and medical online marketing solutions. 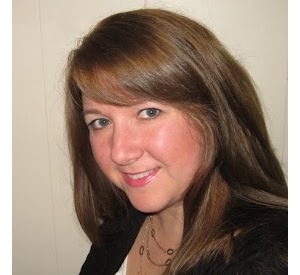 Previously Cheryl was the Director of Pre-Sales and Marketing at Inflexxion, Inc, Marketing Manager at Quest Diagnostics and Marketing Director at Origin Healthcare Solutions. She earned her Bachelor of Science in Business with a concentration in Marketing degree from the University of Connecticut.